In the Budget in March 2017 a £270m fund was announced to keep the UK at the forefront of ‘disruptive technologies’ such as driverless cars. But what do driverless cars mean for you? What are the stages of driverless cars? What does ‘disruptive technology’ mean? It’s any new tech that aims to disrupt the ‘conventional’ way of doing things. Driverless cars are on the way to shake up the way the car industry operates, but other examples are robotics and bio-technology, both becoming increasingly important in the modern world. When will driverless cars become available? 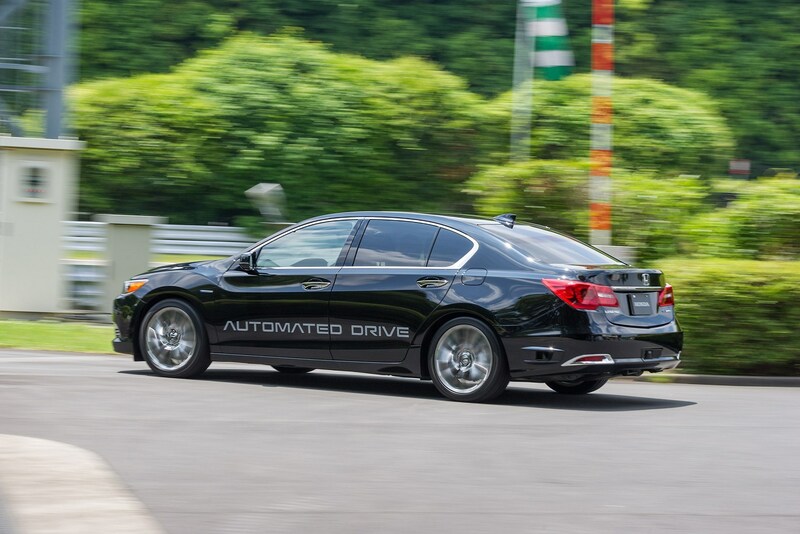 Honda plans to roll out autonomous cars by 2025, and we recently went for a spin in its new car. The car is designed to cope with commuting and motorways seamlessly on your behalf. How? Honda says that it's a combination of cameras, Lidar and a liberal application of Artificial Intelligence (AI) that will allow this to happen. Once integrated AI starts making overall decisions about where and how the car drives, you've achieved autonomy. Jaguar Land Rover, along with its parent company Tata Motors, is hard at work testing autonomous vehicles. 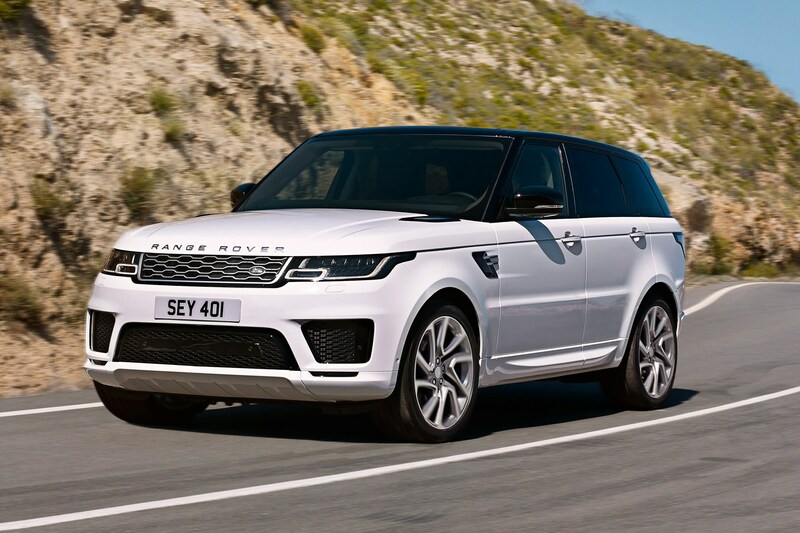 They are currently using a self-driving Range Rover Sport to test out its new autonomous technology, but the kit is still some years off making production. The latest test was in March 2018, on public roads in Milton Keynes and we were there for the demonstration. The Range Rover Sport had a large iPad attached to the dashboard, acting as the main hub of autonomous drive systems. We engaged a route to a shopping centre, with the vehicle driving us there almost without problem. It took into account lane markings, other road users, traffic light intersections and roundabouts. 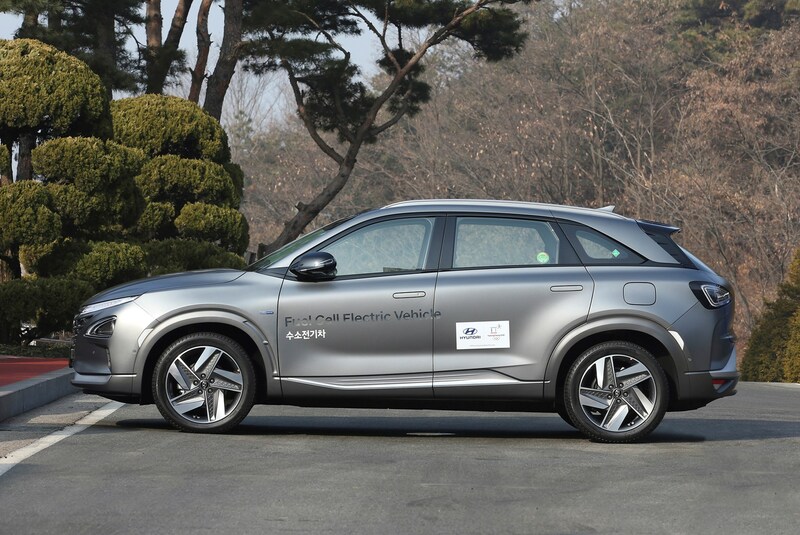 Korean carmaker Hyundai's Nexo is another car we've sampled autonomous tech in. Driving on a set, lidar-mapped route, we were impressed at first but the system did get muddled when a bus pulled out on us on a roundabout, causing the hydrogen-powered SUV to fail to proceed. When will driverless cars get to the UK? Chancellor Philip Hammond stated before the Budget in 2017 that he wanted driverless cars on UK roads by 2021. He pledged £150m to help the technology progress, calling it the 'next industrial revolution', at the time. A further £8.1m has been ring-fenced for developing autonomous trucks, which are able to 'platoon' - to follow one another automatically with no driver input. There's an industry-wide push to develop driverless cars, with more appearing at every new motor show. 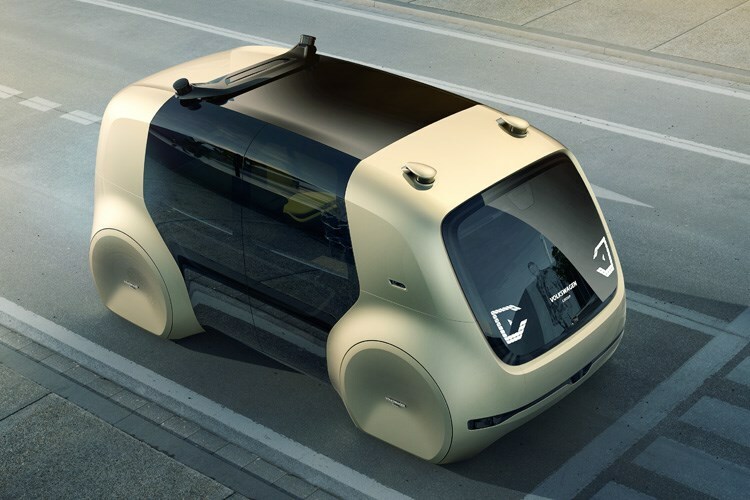 The biggest news was VW’s Sedric concept car – the name itself a compound of ‘self-driving car’. 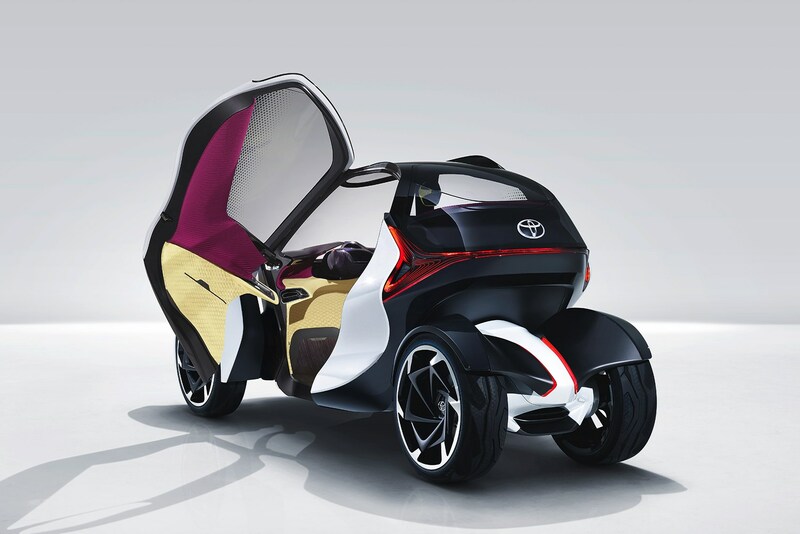 This four-seater offers a glimpse of the sorts of mobility solutions the German company will be producing by 2025. 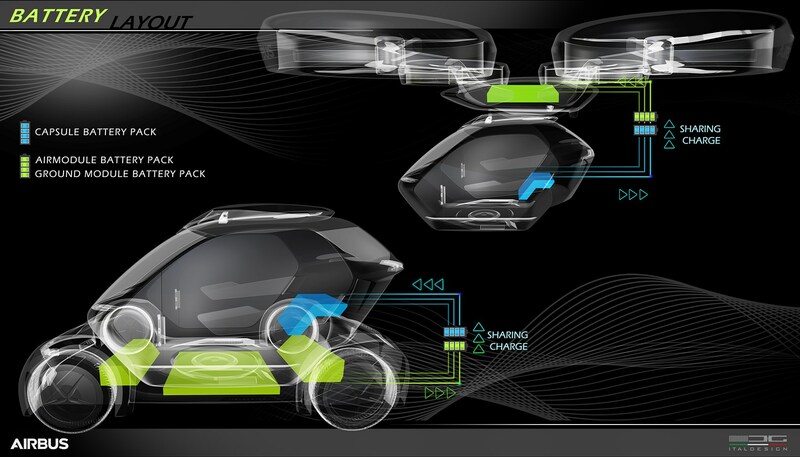 Allegedly capable of driving with or without humans on board, there‘s no steering wheel, pedals or dashboard, which unlocks space for designers to use some out-of-the-box packaging solutions. The bumps on the roof are LiDAR (Light Detection and Radar) sensors, which work in conjunction with cameras to facilitate autonomous driving. You’re able to ‘call’ Sedric to your location using your smartphone, and can use voice commands to enter your destination – with a back-up human ‘concierge’ service at a call centre for when communication doesn’t go quite so well. 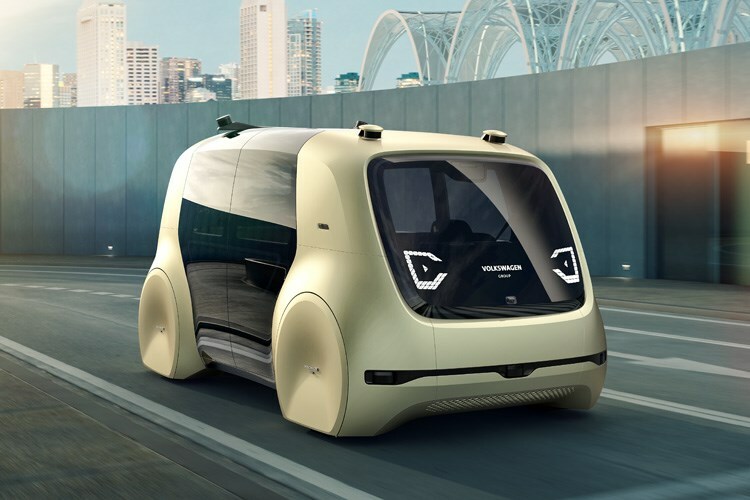 The sharp-eyed among you may notice that there’s no actual VW branding on this vehicle – it’s the Group’s first foray into this technology so it didn’t want apply any sort of brand identity. 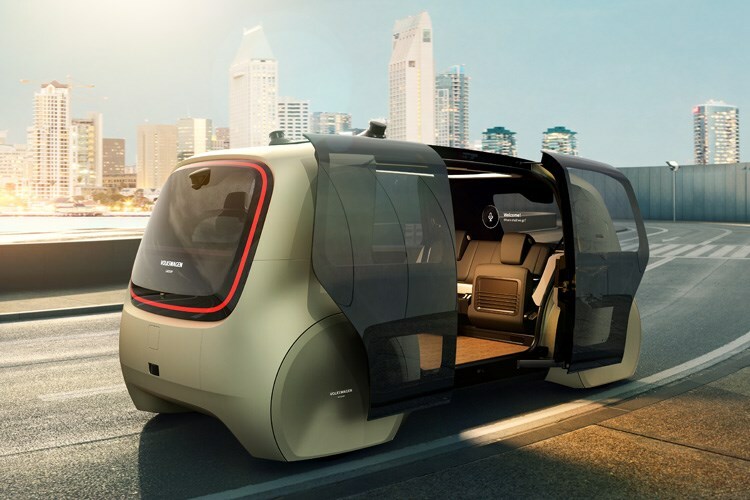 There will be further concepts launched soon under individual company branding – we’re expecting VW, Skoda, Seat and Audi driverless cars over the coming years. 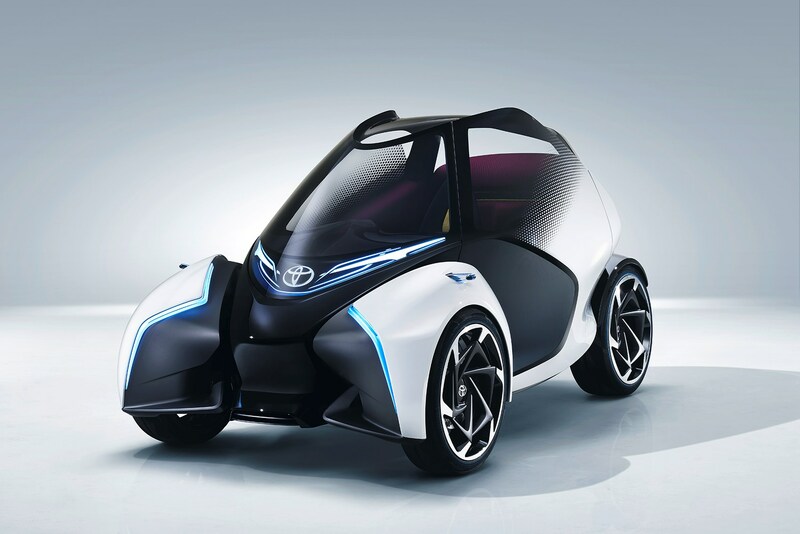 Japanese firm Toyota’s concept is aimed at mobility in 2030, which sounds somewhat more realistic than VW’s plans. Seating for three adults is on offer here, with two passengers sat slightly behind the single driver’s seat – and before you say it, while the i-TRIL can drive itself, it also has a ‘manual’ control mode should you fancy doing it instead. A head-up display then projects vital information to the driver on the windscreen. Infotainment and navigation is via voice control. It has been designed specifically not to look like a normal car, and it won’t drive like one either because it leans in corners. You control it using left and right hand controls a little bit like video game controllers. 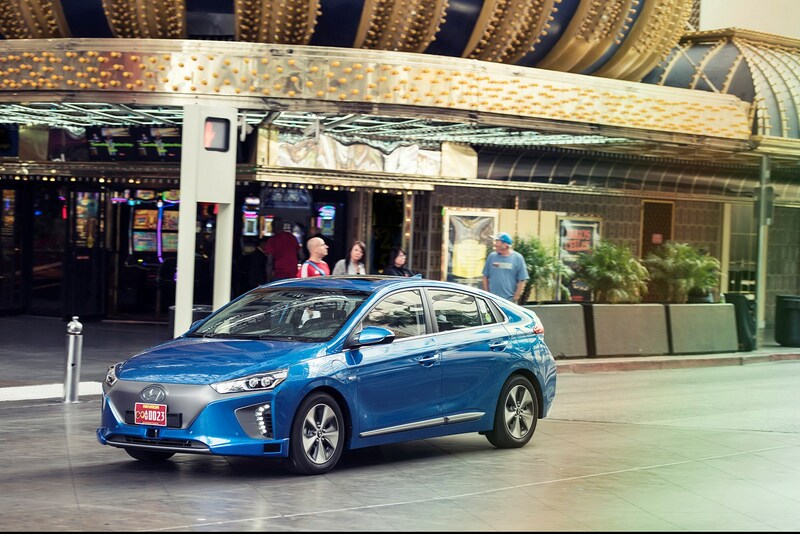 It might look a lot like the regular Ioniq but this car will actually drive itself. It features a suite of systems that allow this, including adaptive cruise control and lane-keeping technology. It uses a combination of LiDAR and video cameras along with GPS to navigate itself along the road network. This one’s slightly more leftfield, but simply the fact that Airbus – builders of the world’s biggest passenger aircraft, the A380 – is heavily involved means it’s a concept worth exploring. The other party involved, Italdesign, is a leading automotive development company that has worked with almost every major car manufacturer on earth during its half-century history. In essence the Pop.Up is a modular ‘pod’ that can be transported on either ground or air platforms. Travel along a conventional roadway and when you hit some congestion, simply tell then system to switch to air travel and you’re away. 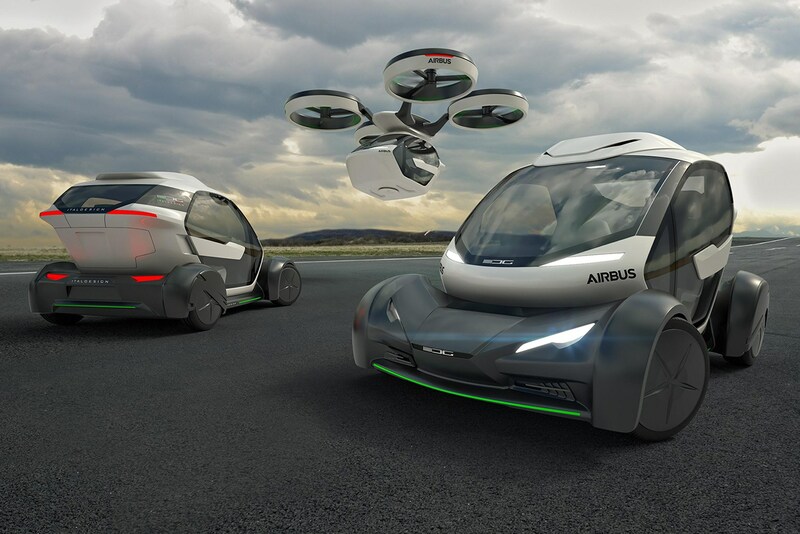 Admittedly this does sound a bit ‘Jetsons’, but considering the basic premise that it’ll introduce an entirely new axis on which your car can travel, along with recent developments in avionics and unmanned aerial vehicle (UAVs), this idea might not be as strange as it sounds. At time of writing the closest you can get to a driverless car on today’s roads is with the BMW 5 Series Touring. This features all sorts of modern technology that aims to take the strain away from the driver. Keep an eye out for more driverless cars news and advice soon on Parkers - your leading source of car-related information.